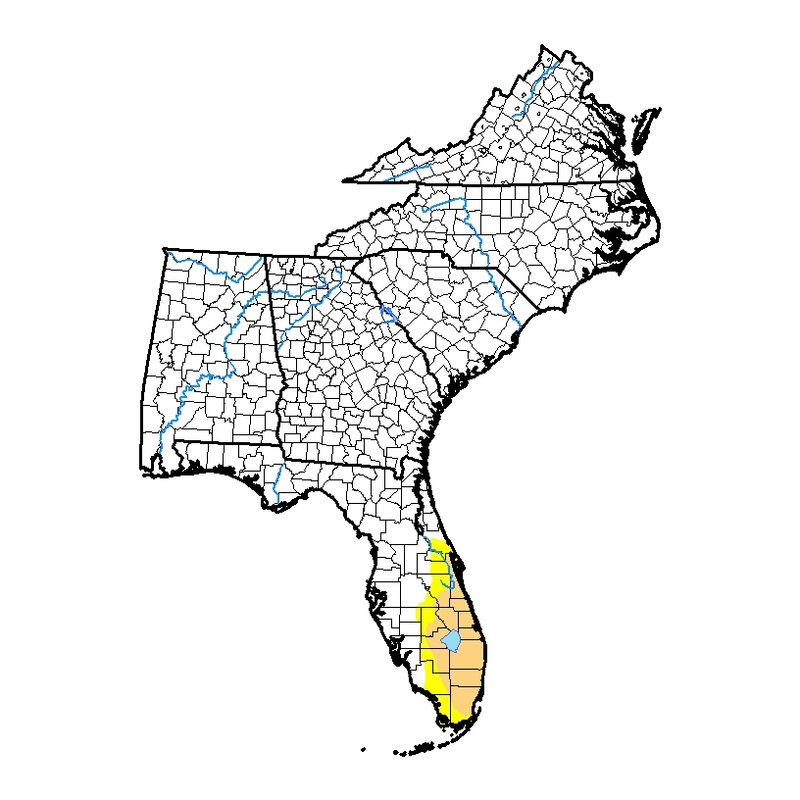 The only state in the Southeast that is currently experiencing drought is Florida. 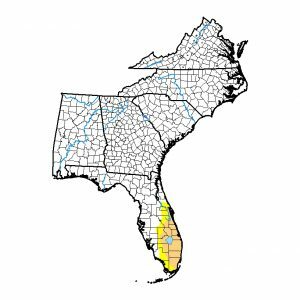 This week’s Drought Monitor shows no change in the moderate drought there, but a slight decrease in abnormally dry conditions surrounding the drought area. 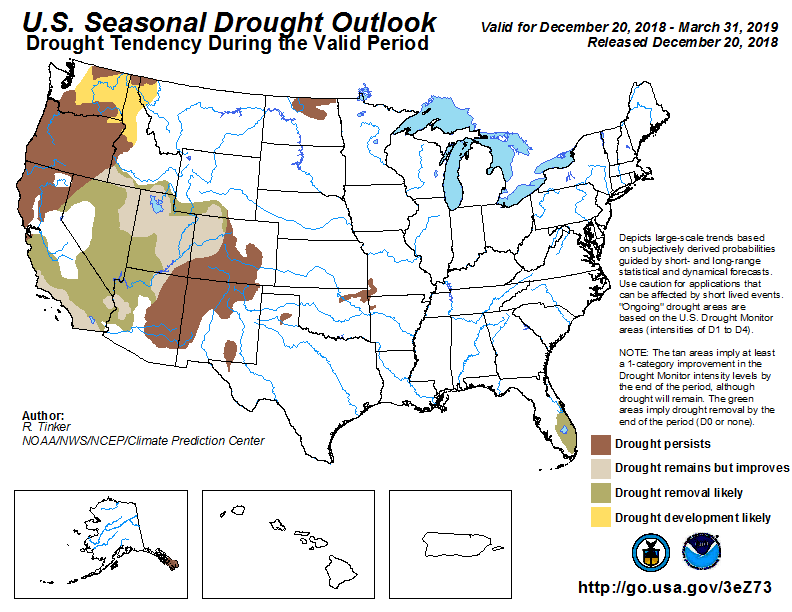 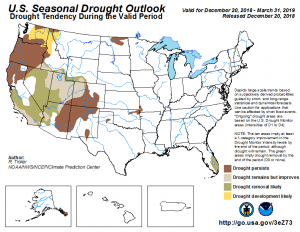 The latest seasonal outlook for drought indicates that there is a good chance that all drought will be removed over the course of winter, most likely due to the rains which are expected from El Niño conditions over the next few months.